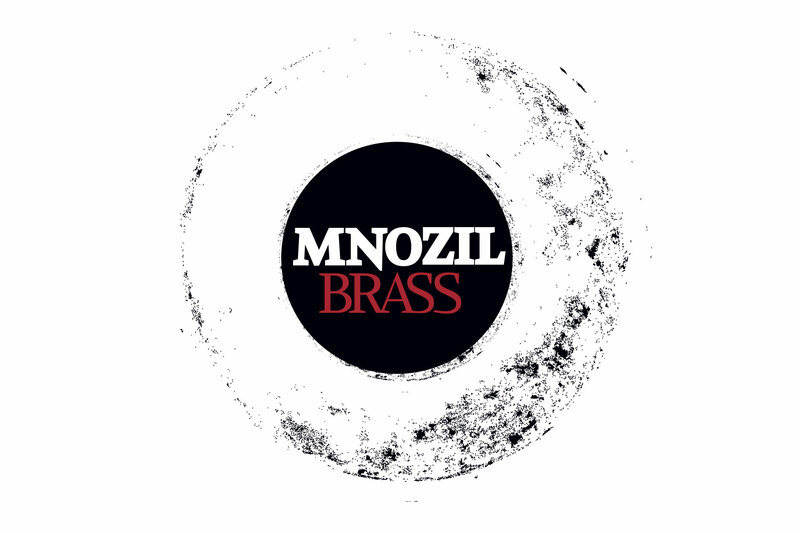 It is an immense honour, irrepressible joy and of course an inner brass festival to present you our new homepage. No more falderal, no unnecessary frills and definitely no absurdly clownish shenanigans shall separate us from detached simplicity and structured thought. Permeability and transparency on the meta-level in particular must be reflected in a homepage (to quote our web designer). May Hephaestus, the Greek god of metallic arts, net us a rich bounty.